Streaming service Funimation have began announcing their line-up of anime from the Spring 2019 season. Most of the titles revealed include the already announced Attack on Titan Season 3 Part 2 and Fruits Basket, as well as returning series Black Clover and Fairy Tail: Final Season. 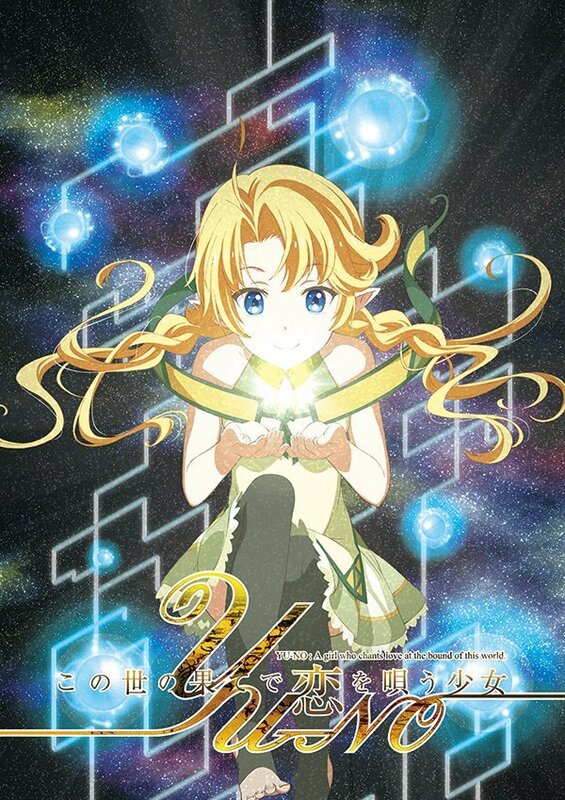 Joining the Funimation line-up is YU-NO: A Girl Who Chants Love at the Bound of This World (Kono Yo no Hate de Koi wo Utau Shoujo YU-NO), a new anime series based on 5pb.’s 2017 remake of ELF Corporation’s 1996 visual novel. Studio Feel will be animating the series with director Tetsuo Hirakawa. It will run for a total of 26 episodes, with each episode made available every Tuesday starting 2nd April. Funimation will simulcast & simuldub the series in territories United States, Canada, United Kingdom, Ireland, Australia, and New Zealand. During the summer, Takuya Arima receives a package – from his missing father – detailing the existence of parallel universes. He investigates further and soon realizes that he’s been given the key to cross-dimensional time travel. 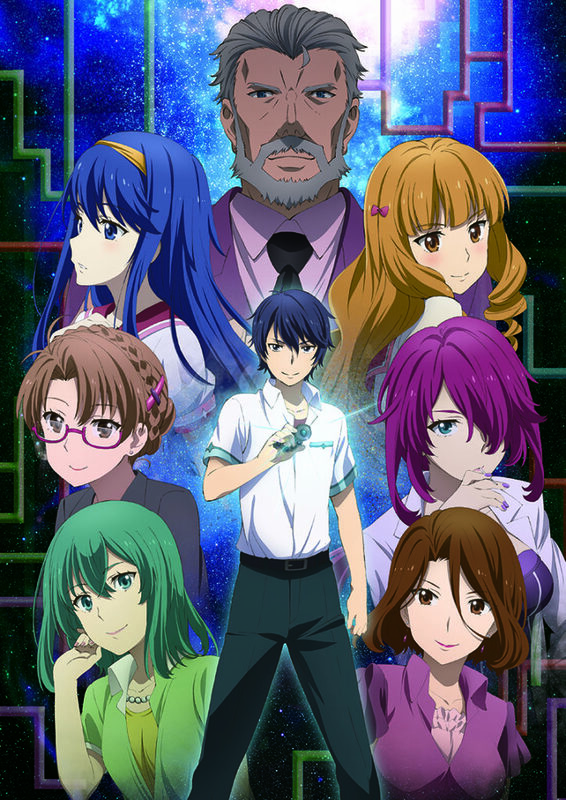 Now, Takuya is forced to use this newfound tech to unravel the mystery of his father’s whereabouts and find out why those closest to him are keeping secrets. Also coming to Funimation’s line-up but for US & Canada only are Aniplex of America titles Demon Slayer and We Never Learn. More titles are to be revealed for Funimation this Spring 2019 season, so stay tuned for future announcements.